Dublin based indie/garage outfit Silverbacks have returned with a new single ‘Techno Dogs’, the first track to be lifted from their forthcoming EP ‘No Duds Club’. Silverbacks have made a solid rep for themselves when it comes to whipping up lashings of ’90s inspired lo-fi fuzz. ‘Techno Dogs’ does little to dispel this notion, as they continue along a similar path furrow; however their the slanted ’90s Pavement inspired sounds mix it up with the post-punk tones of Television and a touch of Talking Heads. 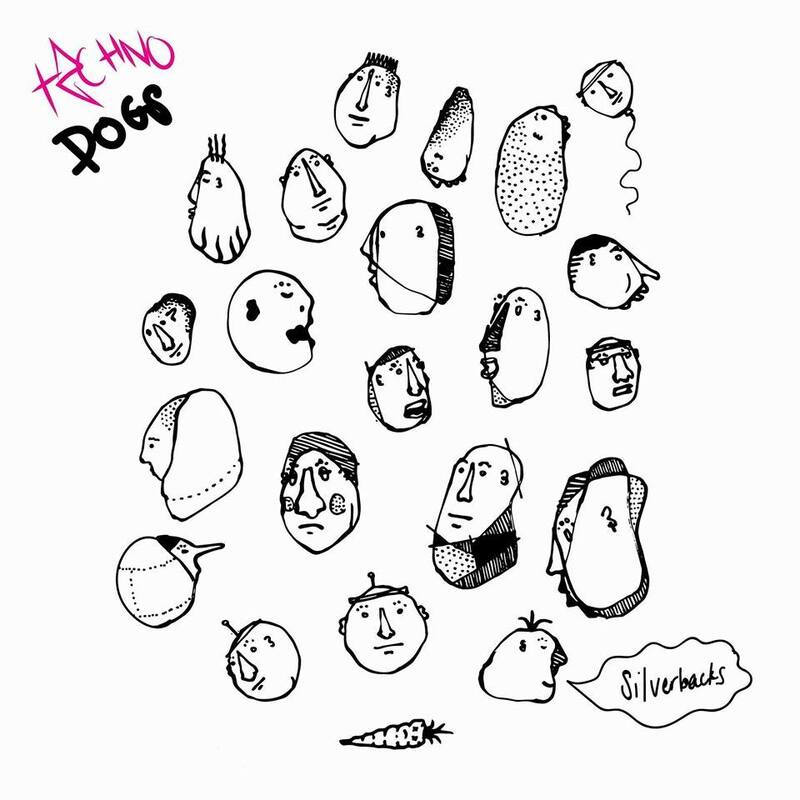 Much like a Spring day, ‘Techno Dogs’ is simultaneously gloomy and sun-kissed. You know the sort of thing LCD Soundsystem always manage to do so well, yeah, just like that. 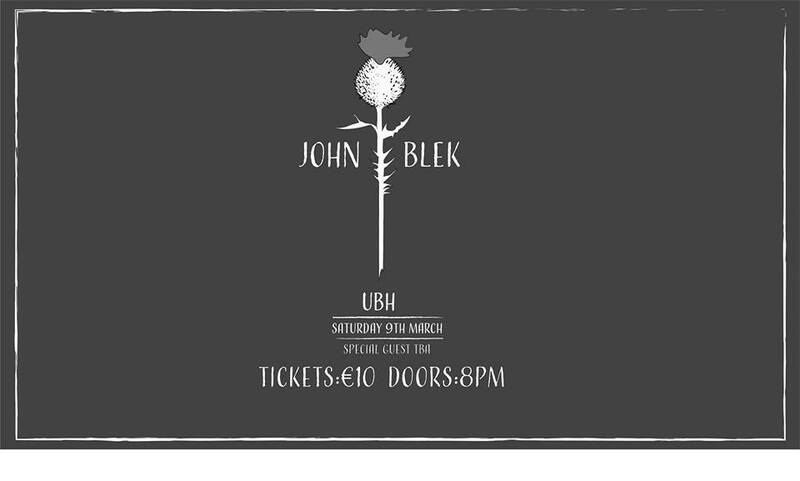 O’Kelly’s low-toned and world weary vocals, bring a forlorn sense of being to a generally upbeat backdrop of chugging hazy bass-lines and rolling guitar riffs. This is a triumphant & confident return for the band, and easily one of their best tracks to date, and that’s saying something, given the ease with which they appear to be able to proliferate splendid singles. You can check out new single ‘Techno Dogs’ now. And while we wait for the new EP, why not get acquainted with Silverbacks’ most recent album, ‘Hot Bath’, released last year, it is superb! You can get that for free from Bandcamp.